Price and convenience! An unbeatable combination! 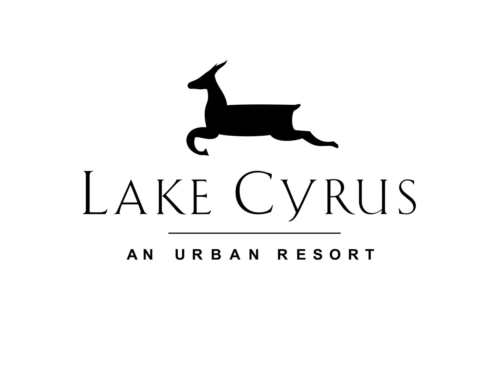 Lake Cyrus is one of the most sought after communities in the area. Come see the lovely setting for our newest sector and pick all your amenities even before construction begins! 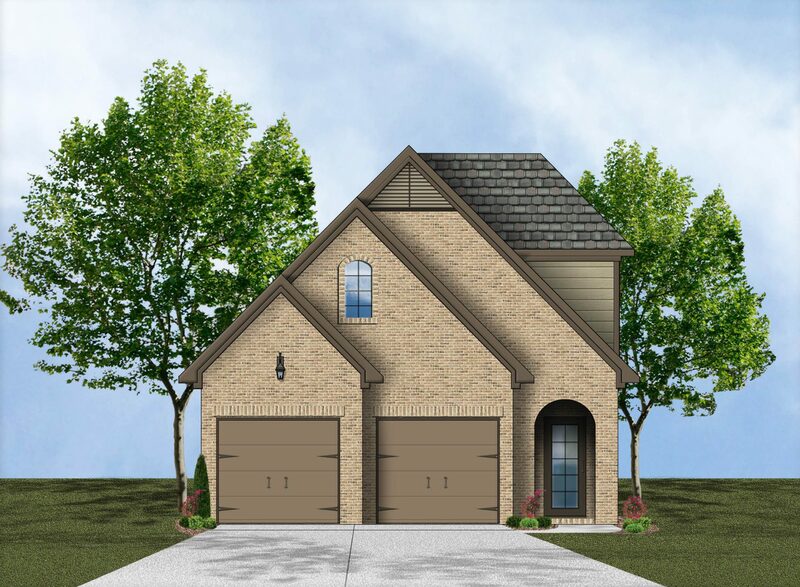 Located just off Highway 150, Lake Cyrus is only minutes from the Galleria and Target shopping centers, and oh yes, the wonderful new Sprouts Market! Not to mention all of the fabulous restaurants and movie theaters that are nearby. 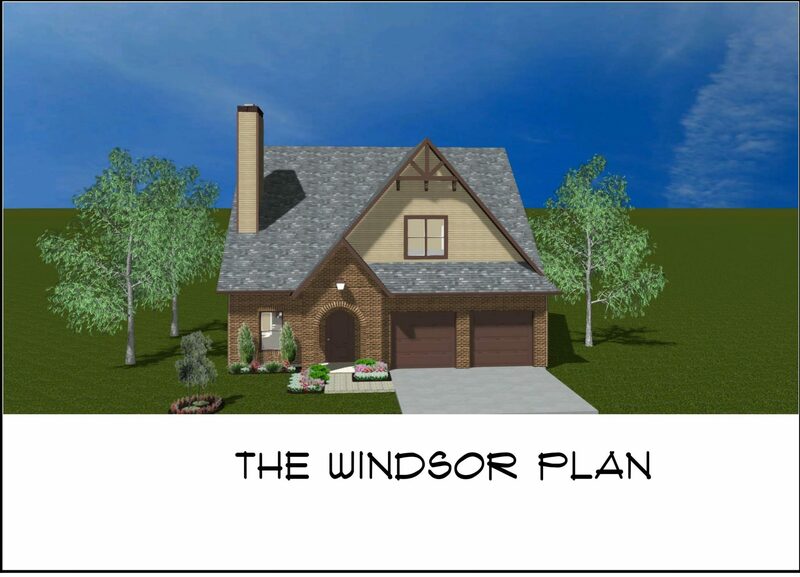 You definitely want to be among the first to select the home of your dreams and your favorite home site on which to place it. Pricing will start in the $200's, so you can't beat the value to be able to enjoy all of the amenities of this beautiful community.